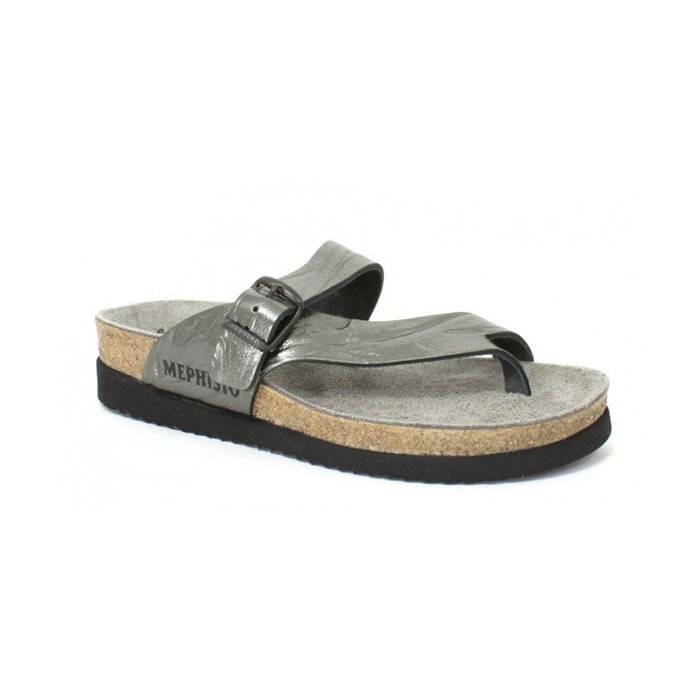 The Mephisto Helen Grey Etna women’s sandal has been a best seller for years and years. This timelessly styled backless thong is truly the Mephisto sandal classic. The Helen sandal boasts an extremely loyal following; it is not uncommon for women to own multiple pairs in several colors and textures. 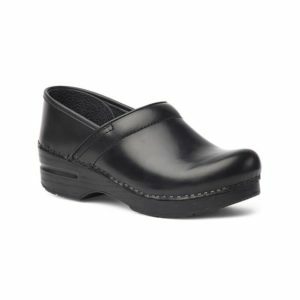 The Helen features Soft-Air Technology with an anatomically correct, 100% natural latex and cork footbed for a custom fit and unsurpassed comfort. The cork and latex footbed is lined with leather and softens over time for proper heel, arch, and foot support. The adjustable buckle allows for a personalized fit.